If you have ever seen Anthony Bourdain you know that food is a wonderful way to explore the local culture. Gastronomic tourism is one of the most dynamic and creative segments of tourism. Gastronomy enables you to tell the story of a destination’s history, culture, and people. 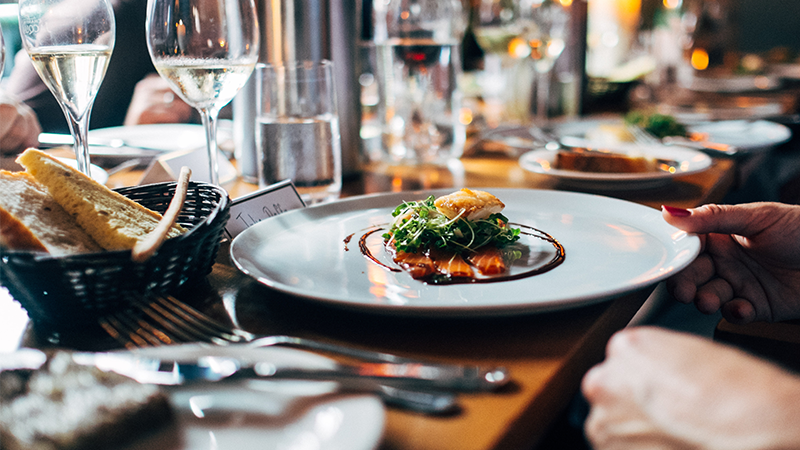 Today, both destinations and travel professionals have realized the importance of food tours. As this type of business benefits local, regional and national economic development. How to Start a Food Tour Business? If you already have a tour business, one of the main reasons to start is to generate extra profit. 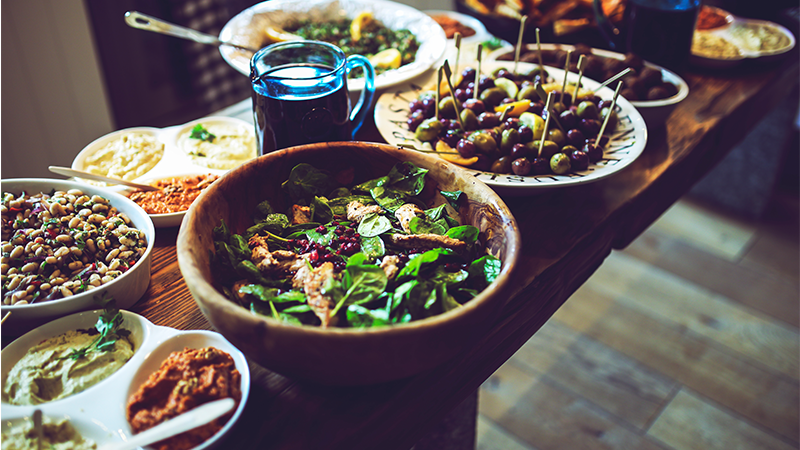 Over the third of tourist, spending is devoted to food. Good enough reason to get your hands on the food tour business, right? ‘Finding your niche’ is pretty much the most crucial aspect of setting up a business. Niche can be traditional cuisine, pastry restaurants, food trucks, farmer’s markets or a mixture. First, do your homework. Search if there is a food tour business in your city. Find out what are they focused on. You want to choose a niche that is not congested. When you find your gastronomy niche think of it as your new brand. Build brand awareness online and get known by the locals, media and influnecres. It all comes down to this. A business plan provides direction and keeps you on track. financial projections and the cost of the operation. Working out the right numbers required to make your tour profitable will also be a key consideration. Even though, the itinerary is important, stay flexible with some customer requirements. Customized tours will give you the chance to get good reviews or ranking by simply tailoring a few things. These are all essentials for providing a great experience for your customers. It is important to choose a neighborhood that is nice to walk through. Focus on the small part of the city with restaurants, markets, and eateries close by. That keeps the gaps between tastings short and your customers interested. People want to indulge their taste buds, not to go on a long walking tour. The core of your new business are the relationships with local restaurant owners and staff members. It’s important to maintain these relationships to improve the food tour experience. A lot depends on who is actually guiding a tour. Only in-depth knowledge of gastronomy is not always enough. Tour guides depend on their personalities. Go an extra mile on your tours by sprinkling the storytelling with personal anecdotes. Enrich your tours with the lighthearted facts and not a well-known history of your city to hold customers attention. Now you have created food tours and took all necessary steps. But what about promoting your business? To manage a successful food tour, promotion is mandatory. Travelers find out about tours searching internet reviews and rankings or through word of mouth. Social media presence on platforms like Facebook, Twitter, and Instagram will help you raise awareness. 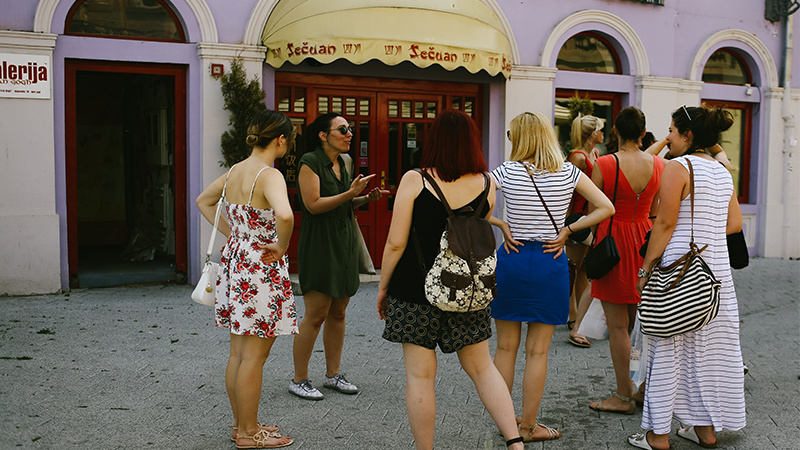 Give your new tour an extra boost and invite bloggers and influencers for a free food tour. In return, they will write about your tour and promote your business among their followers. Last but not least, list your tour on review websites such as Tripadvisor, Yelp, Gogobot or Zomato. 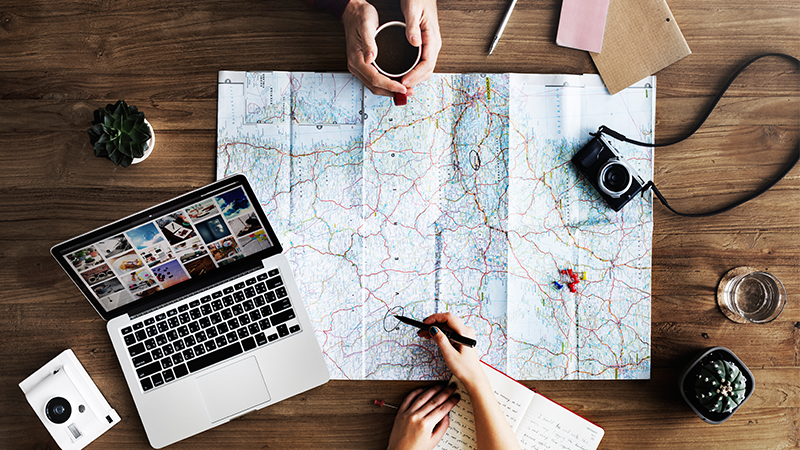 Tour operators need to be updated not just with trends in tourism, nor with the benefit of an online tour booking software. Using an online tour booking software will make your life easy. With online tour booking software, you save time, reduce costs and increase productivity. Something that will most definitely prove itself useful to you when you start a food tour business. Sounds good, right? If you find this article useful, tell your friends about it by sharing it on your social media channels!